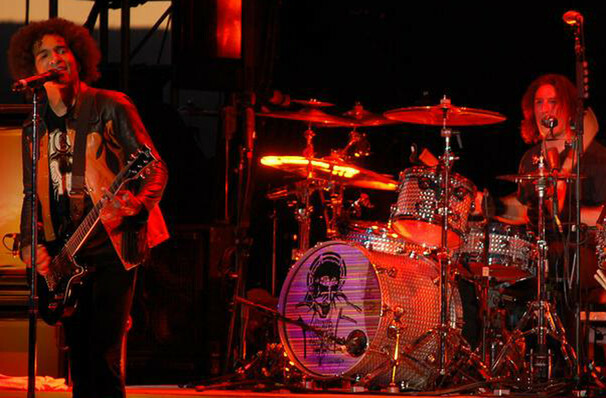 Why See Alice In Chains? One of the most successful alternative rock act of the 1990s, Alice in Chains may have been grouped together with grunge greats Nirvana and Soundgarden, but they always boasted a harder metal edge than their contemporaries. Their greatest success came in 1992 with the album Dirt, which included the iconic singles 'Would?' and 'Rooster'. The band were forced into a hiatus by frontman Layne Staley's long battle with drugs, which eventually concluded with his tragic death in 2002. Since then, the band have returned with new frontman William DuVall leading the line and a renewed commitment to the pure heaviness of their early work. 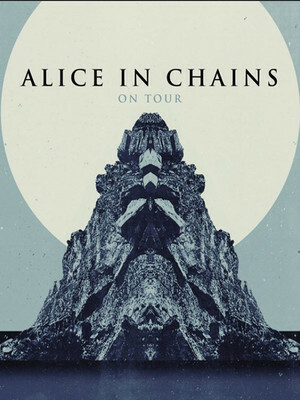 This latest tour by Alice in Chains will be in support of their upcoming album which is set to be released anytime now! Catch them when they hit a city near you. Sound good to you? Share this page on social media and let your friends know about Alice In Chains at FirstOntario Concert Hall. Please note: All prices are listed in US Dollars (USD). The term FirstOntario Concert Hall and/or Alice In Chains as well as all associated graphics, logos, and/or other trademarks, tradenames or copyrights are the property of the FirstOntario Concert Hall and/or Alice In Chains and are used herein for factual descriptive purposes only. We are in no way associated with or authorized by the FirstOntario Concert Hall and/or Alice In Chains and neither that entity nor any of its affiliates have licensed or endorsed us to sell tickets, goods and or services in conjunction with their events.